Sarabande lands its fourth selection! 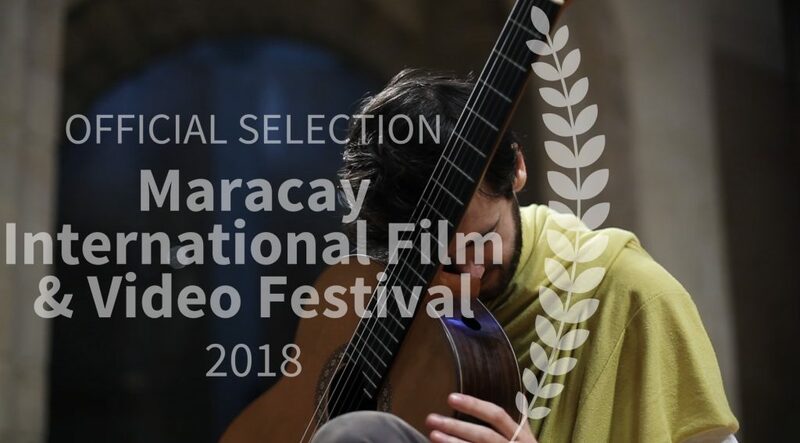 This time it will screen in Maracay International Film and Video Festival competing in the category Documentary Short Film. This will also mark its first South American premier happening this June in Maracay, Venezuela. Two more awards for Sarabande! 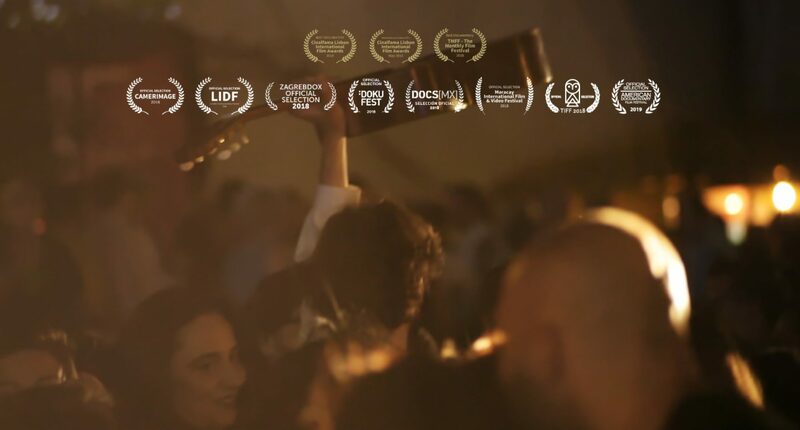 We are happy to announce that Sarabande has been awarded by CINALFAMA Lisbon International Film Awards in categories for Best Documentary and Best Medium or Feature Film. 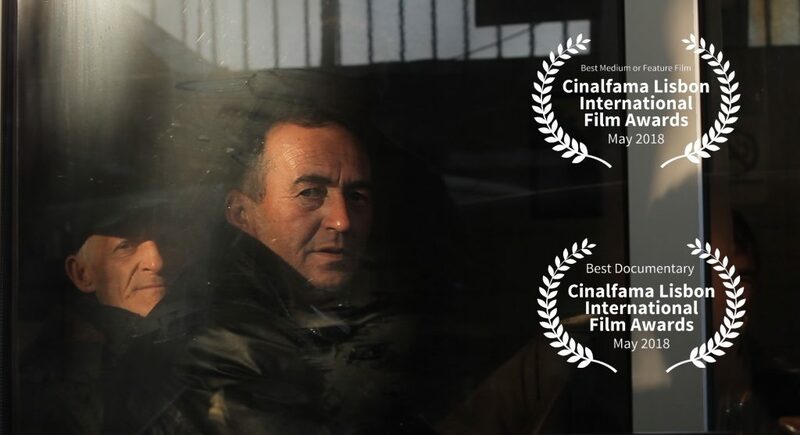 Our documentary will also be competing for the festival’s annual main prize! Enjoy a snapshot of the screening night that happened on the 29th of May 2018.